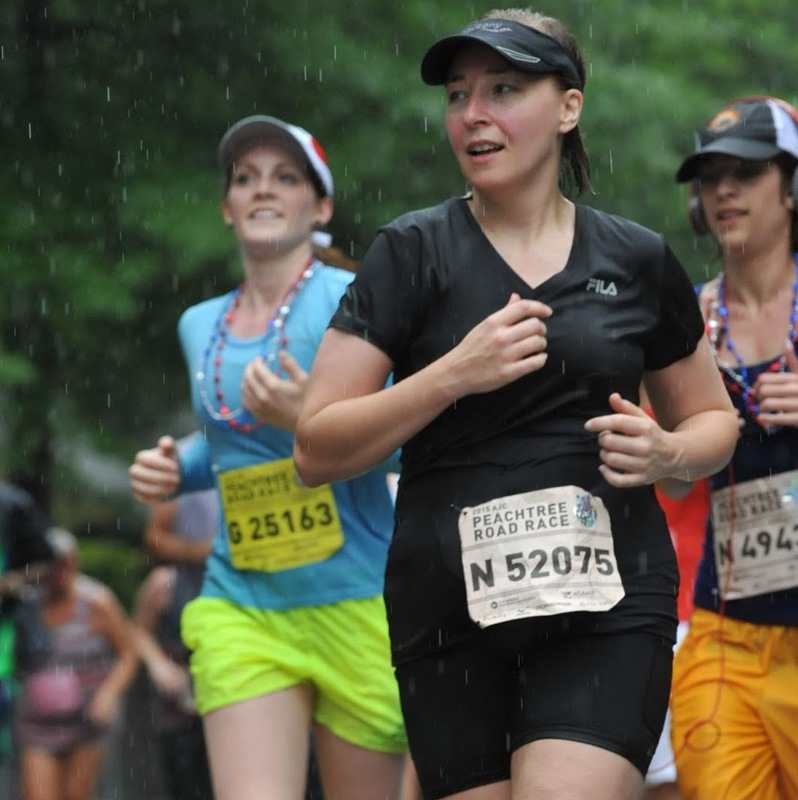 Whenever I run a race and beforehand take the attitude that I'm just going to run it in appreciation of running and not to place in my age group or to improve my 5k time, I do both those things. 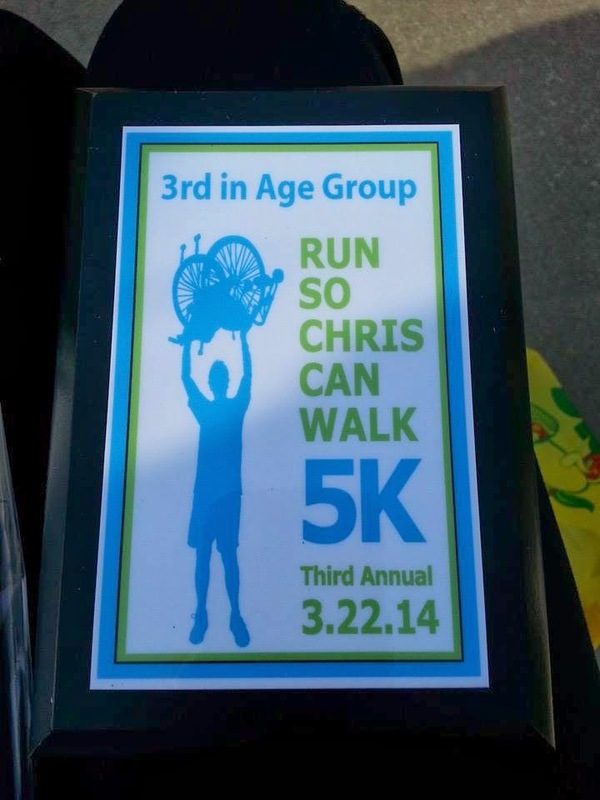 I place and my average time for a 5k improves. 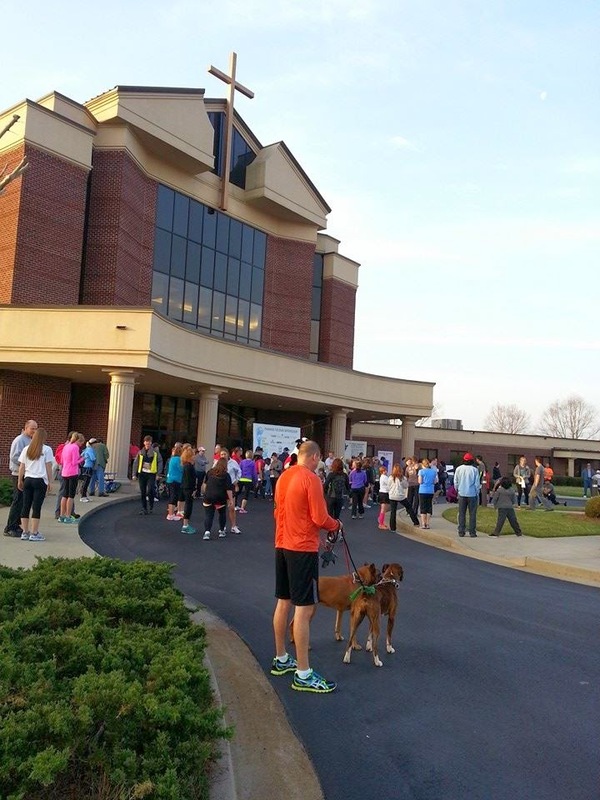 My race time was a new personal best at 30:57. 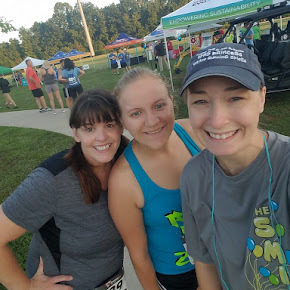 And then, before the race, as I listened to people talk about their experiences with spinal cord injuries and how Project Walk Atlanta helped them regain much of their mobility, I was happy to be running for yet another great cause. I was also feeling very fortunate to be running the race after looking to my left and right and seeing a handful of racers in wheelchairs. I needed this run today. I've been swamped at work, stressed at home, and just overall exhausted - mind, body, and spirit. 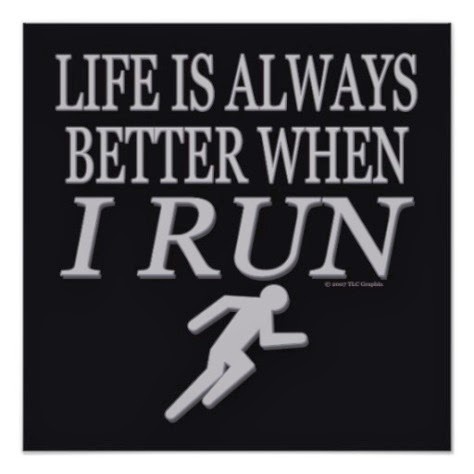 Running helps me keep things in perspective. It helps me to focus and re-energize. It helps me realize that work stress and all the worries of this life will always be with me, so I just need to live in the moment, appreciate all that I have, and be happy. 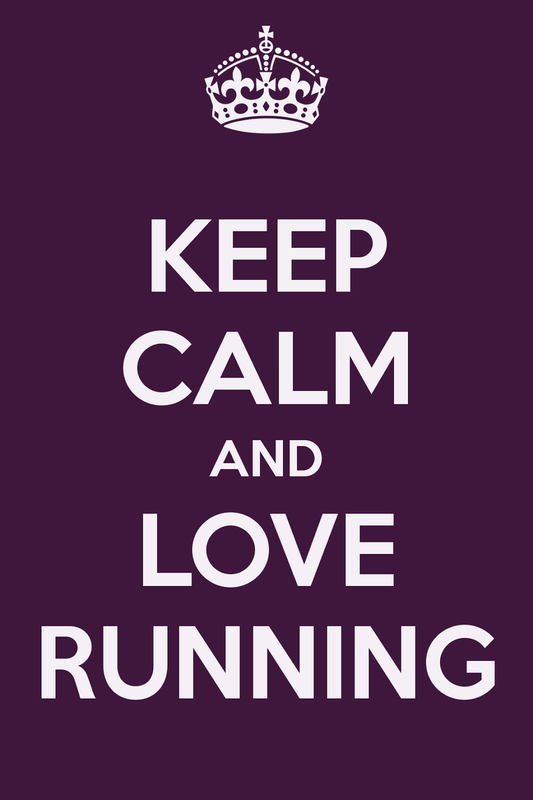 And running helps me do these things. 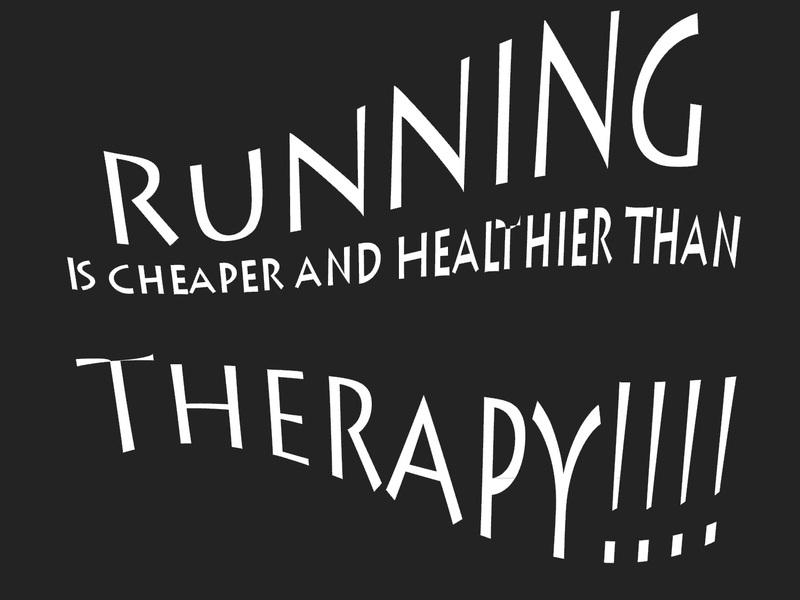 Running IS cheaper and healthier than therapy, and it worked! Back to ol' chipper me! Hey, people. Don't knock it till ya' try it!